EmeraldCityEDM | TICKET GIVEAWAY: Thriftworks at the Crocodile! 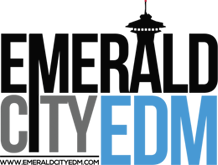 TICKET GIVEAWAY: Thriftworks at the Crocodile! 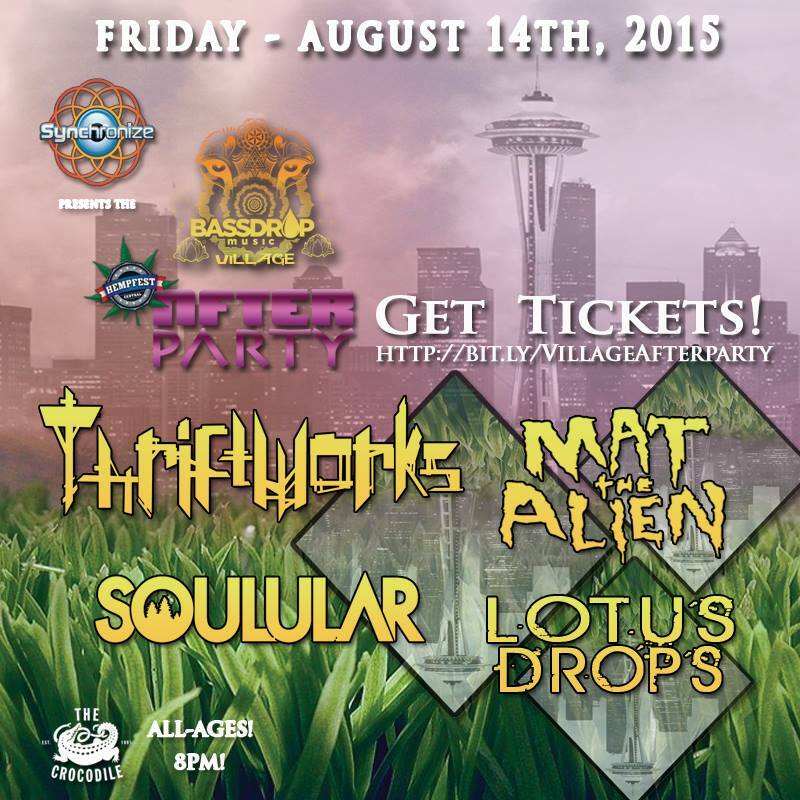 Synchronize presents the Hempfest – Bassdrop Music Village Afterparty at the Crocodile on Friday, August 14th! Congratulations Andrew S, you are our randomly picked winner of the free tickets to the Bassdrop Hempfest afterparty this friday! Tickets are still available, purchase presale tickets online today.